Make-believe, that is what cinematic art creates, and there is nothing more magical than watching it unfold on a 70mm theater screen. 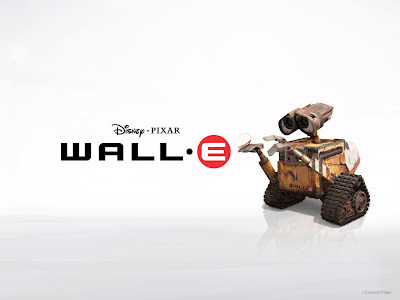 WALL-E has an improbable tale of robots with emotions, yet director Andrew Stanton expresses it in animation with great (he)art and conviction. It is better that you do not know the story, for the best movies are meant to be experienced. Go for it!